Home tour via Design Sponge. Home tour via Blueprint Bliss via here. Home tour via Apartment Therapy. 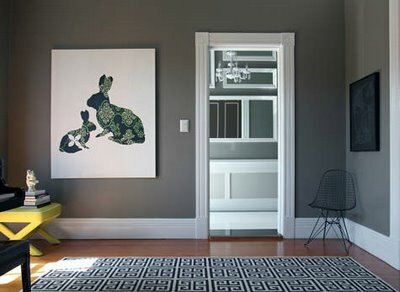 Home tour via Four Walls And A Roof via Canadian House and Home. 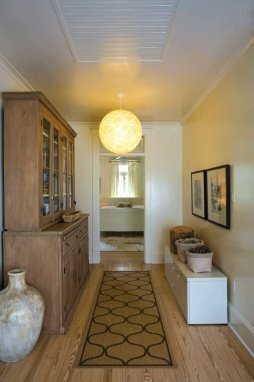 Home Tour via Shelter via Cottage Living, RIP. 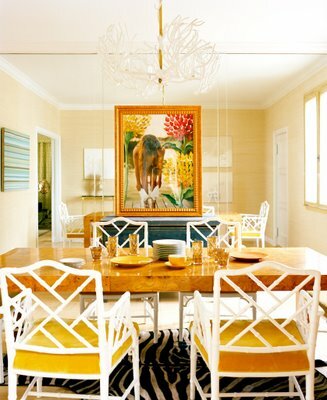 Home tour via Habitually Chic.